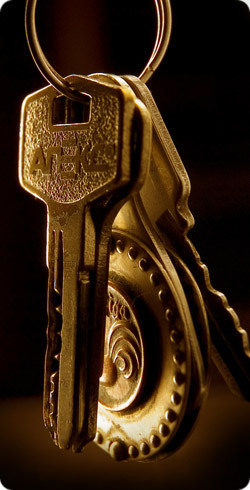 AAA Locksmith New York provides a wide range of locksmith services to all of New York. From a simple key made or safe opening to an advanced Access Control Door installation, Close-Circuit Television or Intercom Systems we provide with the best quality in service, labor and parts. For many years we have worked with the best manufactures and with the highest technology providing the best sollution for your security needs in New York. 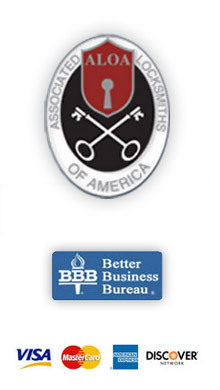 In the last 20 years AAA Locksmith New York have succesfuly installed intercom systems in several homes and offices. We are also specialized in setting intercoms that can be interfaced with the buildings access control system.